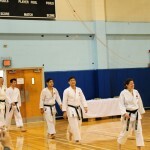 A great turn out! 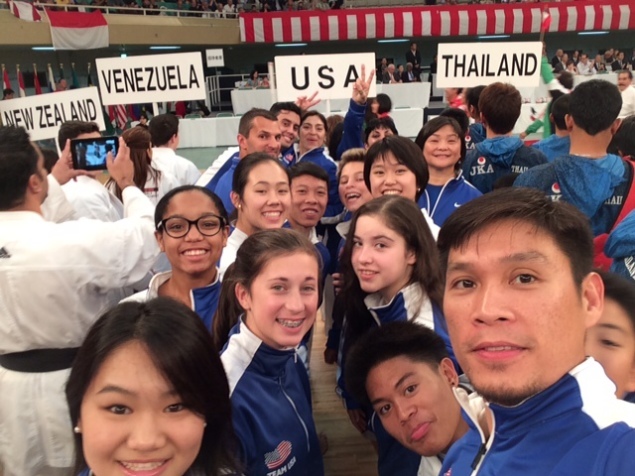 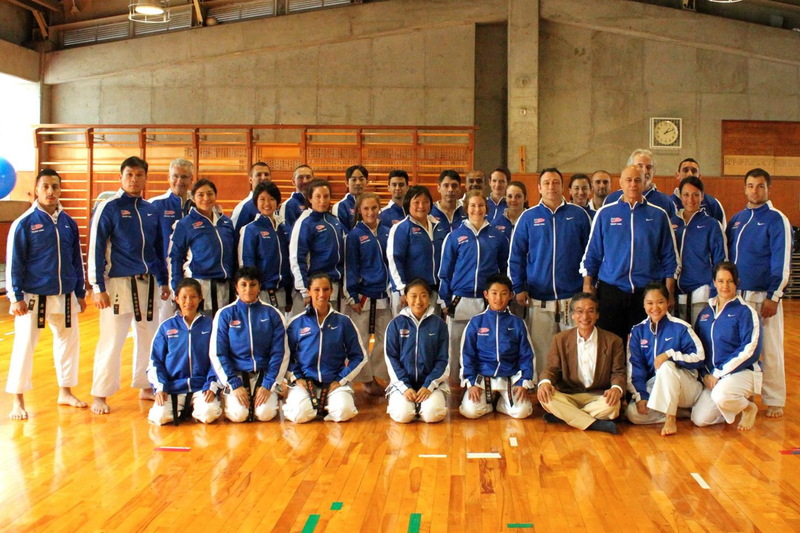 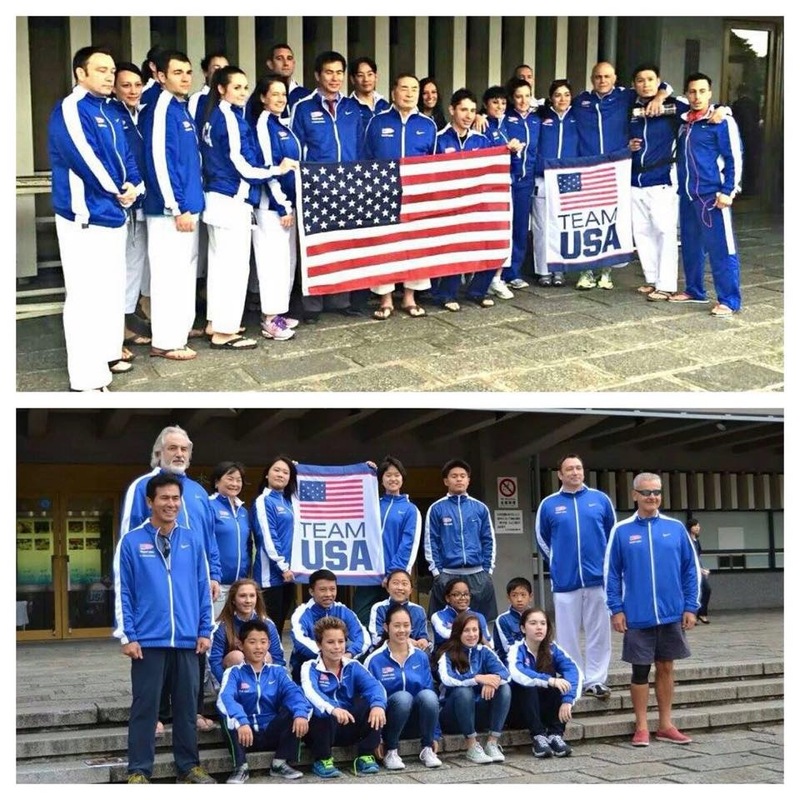 Thank you to everyone that supported our very own JKA NorCal (US team members) who participated in the recent Funakoshi World Karate Cup held in Tokyo, Japan. 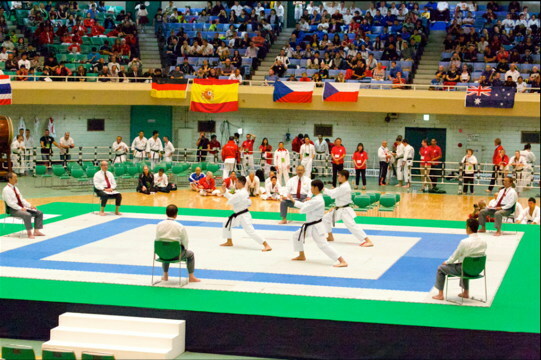 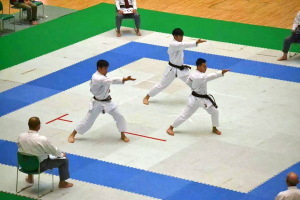 This is a world tournament that is held every 3 years – hosted in Japan this year. 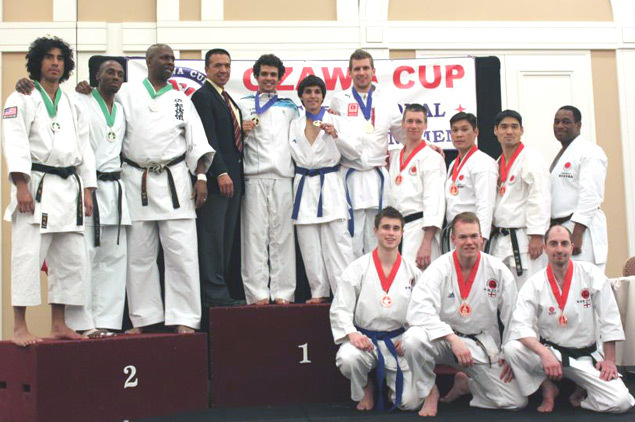 53 countries participated with estimated numbers of more than 1200 world-class competitors. 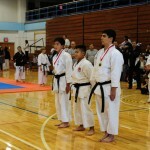 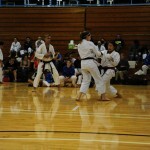 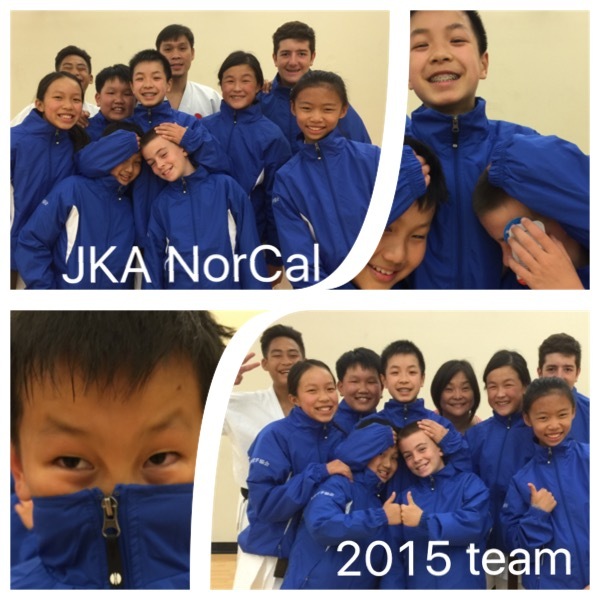 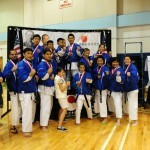 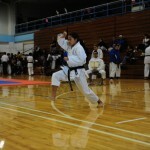 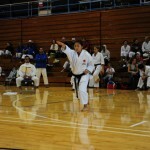 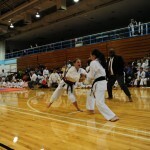 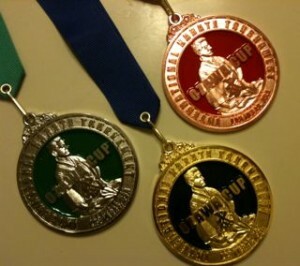 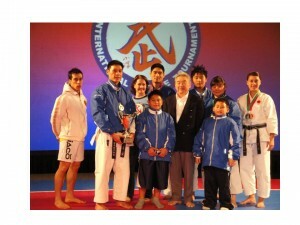 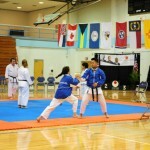 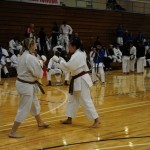 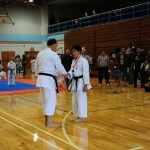 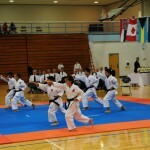 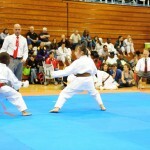 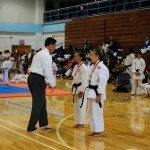 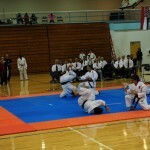 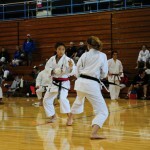 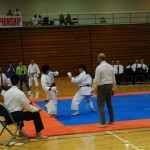 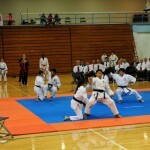 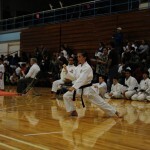 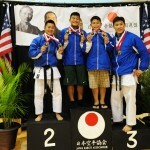 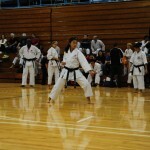 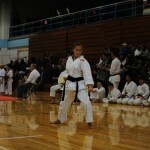 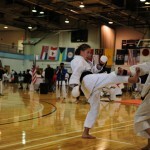 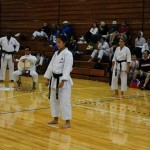 Our JKA NorCal team performed very well when considering most are first-time competitors in a world level tournament. 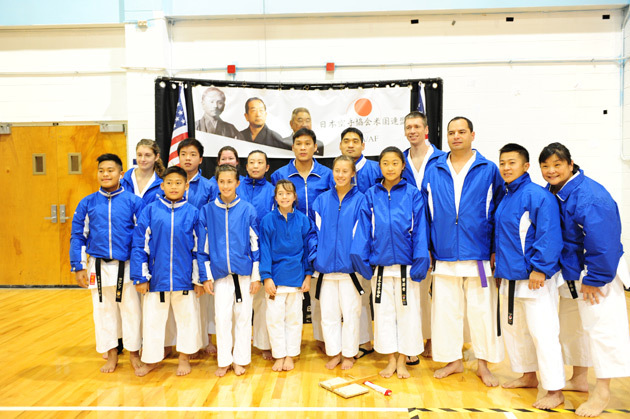 The team was headed and coached by Sensei Christina Foo (5th degree black belt), who is an experienced, world-class karate-ka herself. 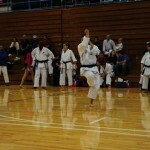 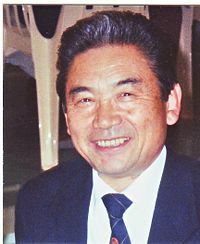 Sensei Khim team kumite match. 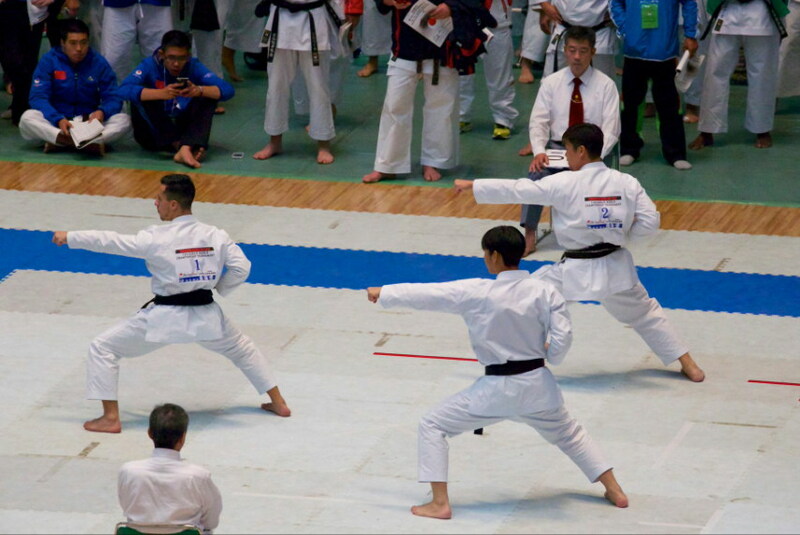 Our team fought hard and everyone had a great time in Japan – making new friends from different countries and sharing experiences and cultures. 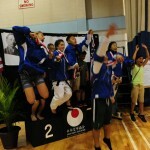 These were memories to last a lifetime for our young team. 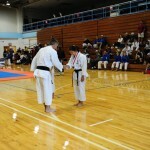 Once again, thank you all for your kind help and support. 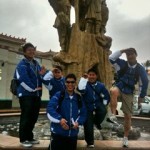 We are already setting our sights for the team to work hard towards preparing for the next world championship! 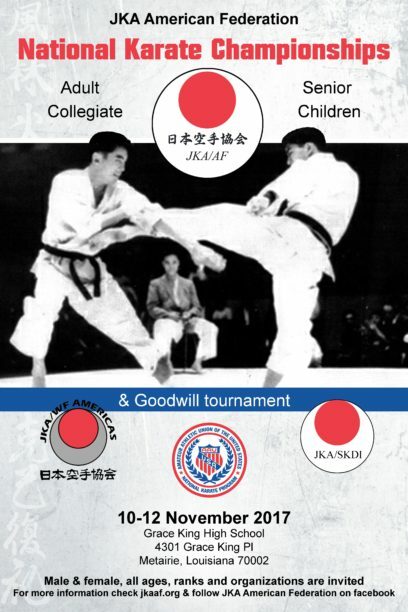 The Tournament Registration packet is ready – Download PDF and Download Poster for the event. 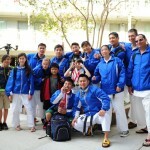 Checkout TRAVEL INFO for discount codes.The registration packet will be forthcoming. 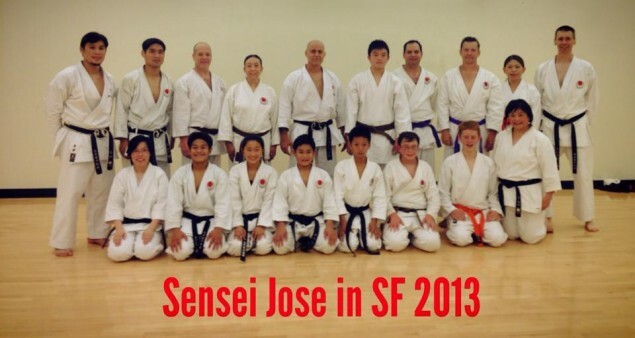 Here are the details for our San Francisco team going to Miami, FL. 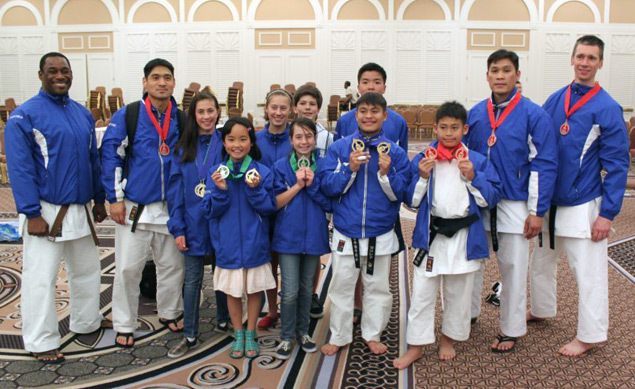 Due to the time change and getting acclimated before competition, we recommend leaving on Thurs (11/10) returning on Mon (11/14). 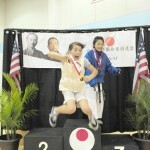 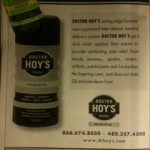 We have a 5% discount with American Airlines (current published RT airfare of $390 with discount). 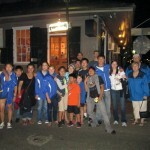 NOTE: non-stop “red-eye” overnight flight, leaving on Thu night and arriving Fri morning. 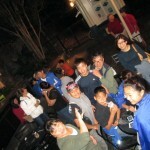 11/13 (sun) AA954 MIA 8:00p – SFO 10:50p *Alternative return flight – for those who need to leave early, it is a non-stop getting back to the Bay Area Sun night, it will cost more though. 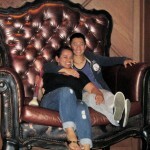 Or if you don’t flyining into Fort Lauderdale (35 miles away from Miami), Virgin America flies direct from SFO-FLL. 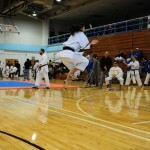 But you will need to fly during the day on Thursday. 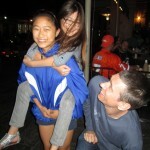 You will most definitely need to rent a car. 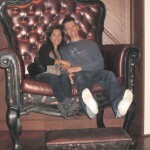 Virgin America’s itinerary below is priced at $359.38 for roundtrip. 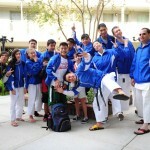 Country Inn & Suites on 11750 Mills Dr, Miami, FL, 33183 www.countryinns.com is close to Miami Shotokan Karate Club dojo (2.5 miles, 7 mins away) and from the university (8 miles, 14 mins away). 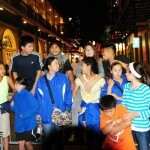 Current advanced purchased internet rate is $82/nt – it is a cheaper alternative for those who have transportation. 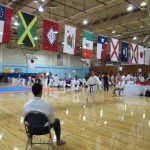 Also a good location in Kendall with shops, restaurants and movie theatres within walking distances. 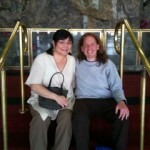 It has high-speed internet, a suite setting with microwave and fridge in room. 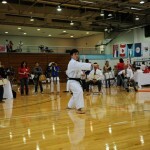 2011 JKA/AF Nationals & Collegiate Goodwill Tournament. 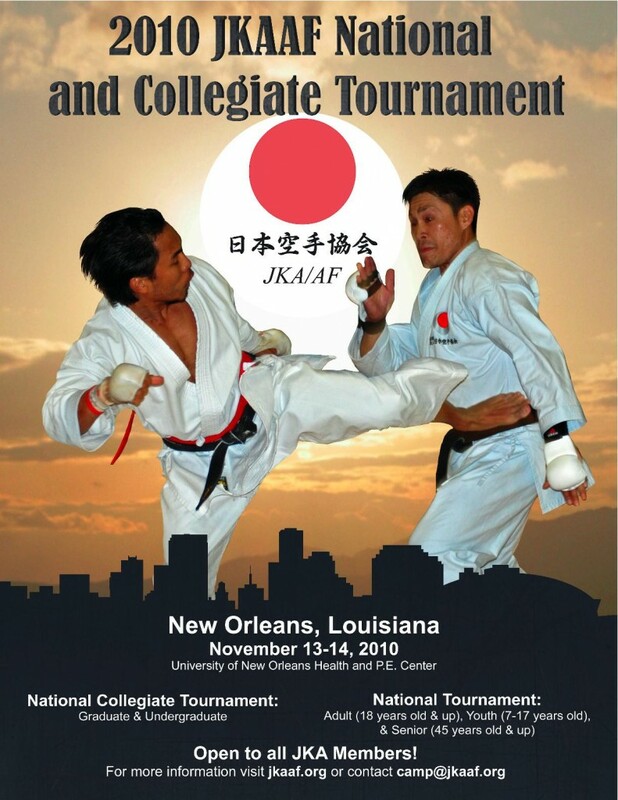 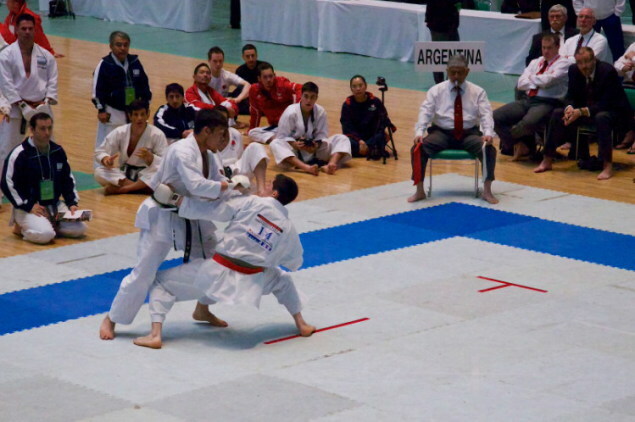 We are gathering a team from JKA NorCal to participate in 2010 JKA AF National Tournament held at the University of New Orleans the weekend of November 13th – 14th. 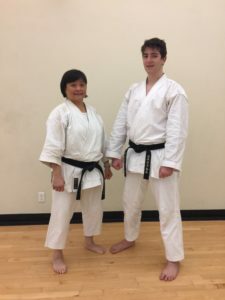 Please let Sensei Khim know if you are interested in joining us. 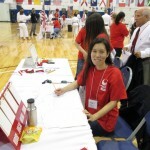 Registration Packet. 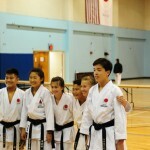 All registrations are due to JKA AF, postmarked by 10/30/10. 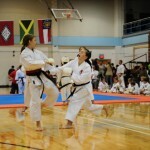 Group rate negotiated use “JKA AF” promo code. 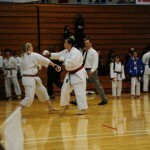 But need to book by 10/29/10. 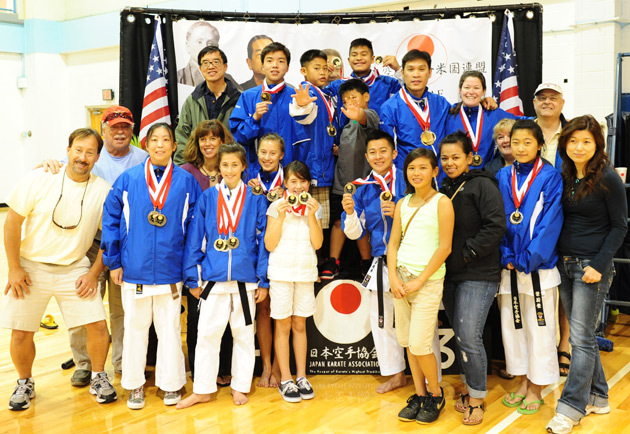 Our training plan these past few months have paid off – our dojo brought in 12 medals totaling JKA AF’s 16 medals at this tournament. 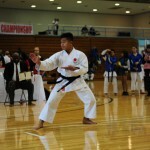 A commendable performance for a team of 10 competitors. 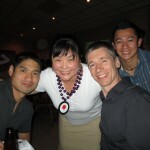 Many thanks to Sensei Mikami who treated us to dinner after a successful “finals” on Sunday. 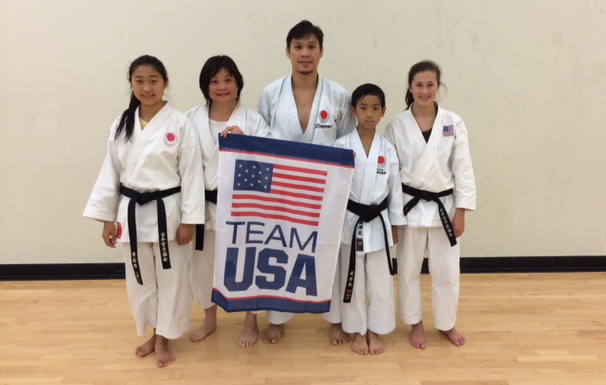 And many thanks to JKA NorCal’s Brian Ng & family (Kenneth, May, Yvonne and Melinda) who were so supportive driving in from Bay Area to share in Brian’s new experience competing at an international tournament and cheering on the JKA NorCal team at the venue. 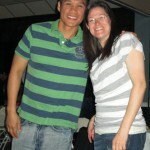 We had great fun at CircusCircus to celebrate with the kids – thanks for taking us there. 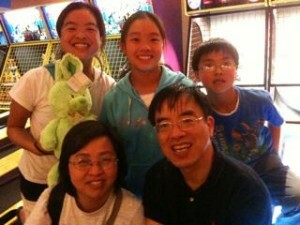 We wish them more fun days during their Spring Break visiting the Grand Canyon! 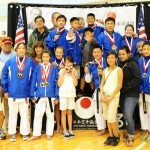 Congratulations to all the hard work and training JKA NorCal team!